Reducing the amount of alcohol you drink can help you to sleep better, lose weight and lower your blood pressure. If you want to cut down on alcohol, there are lots of small practical things you can do to start making changes. Start by taking our ‘Know Your Score’ quiz. Be honest and find out how much you’re drinking and the impact it could be having on your life – both in the short and long term. 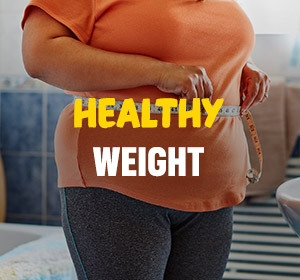 You’ll then get advice from the experts on how you can cut down and improve your health and wellbeing. Try to limit your weekly alcohol intake to 14 units, but don’t drink all your units at once. You should also try to have at least 2 drink free days per week. spread your drinking out over a few days if you drink as much as 14 units. Read about how many units are in your drinks. Change your drinking habits by having days when you don’t drink at all. 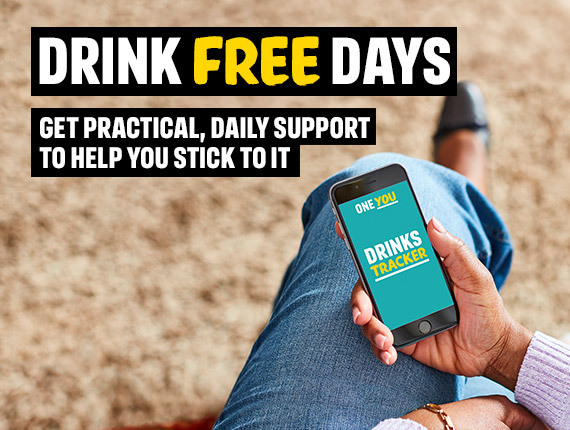 You can download the Drink Free Days app to set days you won’t drink, get reminders, tips and advice to support you. If you feel like you have a problem with how much you drink and need help, visit your GP or pharmacist to find out how to access help or treatment. Or find out more about the help and support that is available. 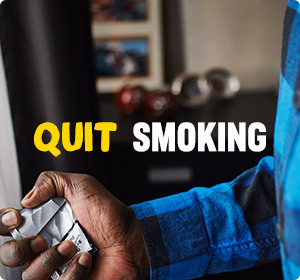 Make this year the year you give up smoking for good. Find support and advice. 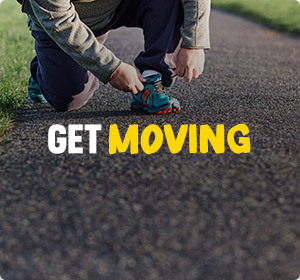 Get tips on easy ways to drink less and get inspired by others.